During the 2018 season, I’ve continued to process the results of all Ironman and 70.3 races, the Challenge racing series, the highest level of ITU racing (the “World Triathlon Series” WTS) and a couple of independent races. With this data, I’ve helped Challenge produce their regular Money List. 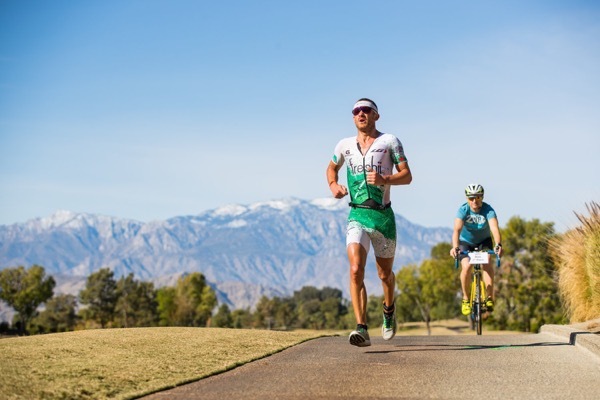 Challenge updates the current Top 50 athletes on their website on a regular basis and will likely to continue to do so for the 2019 season. This post has a closer look at the different segments and some overall trends for the 2018 season. First, here is an overview of the races that are included in the money lists and a comparison to the 2016 season. The total is shown in US$, for races that paid their prize purse in a different currency the amounts have been converted into US$. For Ironman and 70.3s we saw another decline of the prize money in 2018. 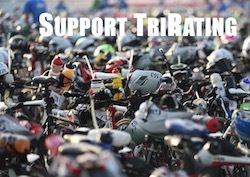 The total number of WTC Pro races hasn’t changed but the purse for a lot of races has decreased in this year. The total prize money WTC has awarded in 2018 has declined by 3.4%, following a decrease of 5.7% in 2017. The WTC prize money has shrunk by almost $500.000 in the last two years! Challenge has continued to expand their prize purse. The fewer number of Pro races has resulted in fewer athletes earning money but that was more than compensated by the increased purse in Roth and the new race in Daytona. It looks as if the ITU has reduced their prize money as they have one less paying race as part of their WTS series, but that is almost completely offset by one more Mixed Team Relay that is not included in the Prize Money List. Since the races that I include in the “Other” category are changing from year to year, you can’t really compare the numbers for this category and the total numbers from year to year. 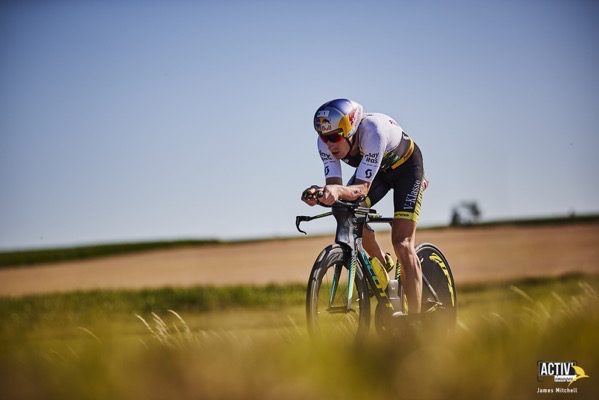 The overall list is of course dominated by athletes that have raced well in the “Big Money Races” such as the Ironman or 70.3 World Championships ($650.000 and $250.000) or Challenge Roth ($200.000) and those that placed well in a number of ITU WTS races and consequently also in the ITU Bonus Pool ($855.000). This season’s top money earner is Daniela Ryf (who once again won both the Ironman and 70.3 Championships), even though she earned slightly less money than last year. (This is an indication of her lighter racing schedule this year.) She is followed by three ITU athletes – the WTS series winners Mario Mola and Vicky Holland and second place Katie Zaferes who also earned a lot of money by racing and winning SuperLeague. The top earners have made less money in 2018 (last year Flora Duffy made $295.000), but the amount to make it into the Top20 is almost unchanged. Last year Yvonne Van Vlerken was 20th with $73.388, this year’s 20th Kirsten Kasper earned just $138 less. The first “subcategory” of the Money List I want to take a closer look at is the money earned in WTC races (i.e. Ironman-branded and 70.3-branded races). 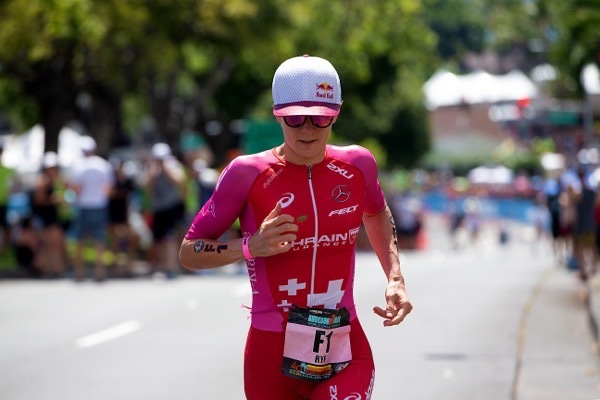 This list is clearly dominated by athletes that did well in the two “biggest money races”, Kona and the 70.3 Championships – as last year the two top spots are occupied by the Kona winners Daniela Ryf and Patrick Lange. When looking at a list just for Ironman races, it’s interesting to exclude Kona (as including Kona skews the rankings towards those that did well there). 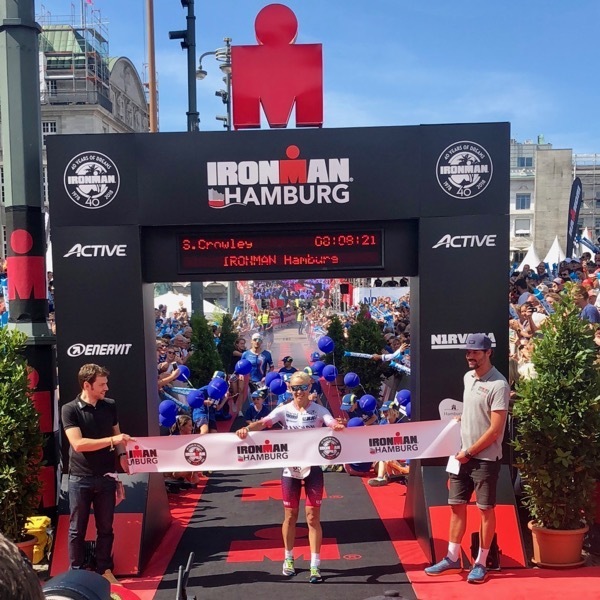 Without the Kona money, this list is dominated by multiple winners (or at least podium finishers) such as Sarah Crowley (winner in Mar del Plata and Hamburg, third in Frankfurt) and the other athletes who won a Regional Championship in 2018. Similar to the Ironman list above, leaving out the Championships shows athletes that have raced well across a number of 70.3s in the 2018 season. 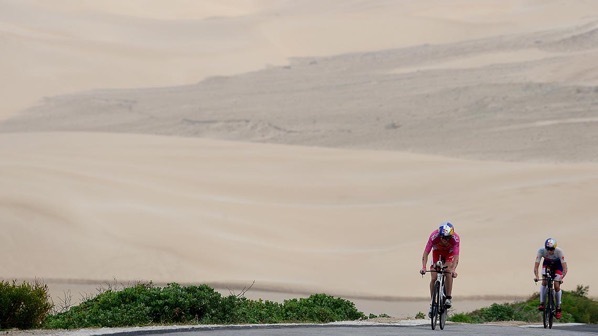 The list is topped by Lionel Sanders (five 70.3 wins, only beaten by Jan Frodeno at 70.3 Oceanside), Rodolphe Van Berg and Ellie Salthouse (both had five 70.3 podiums including three wins). The Challenge money list is dominated by athletes who focused their summer racing on the Challenge races and placing well in the Challenge Bonus Pool ($ 165.000 total). 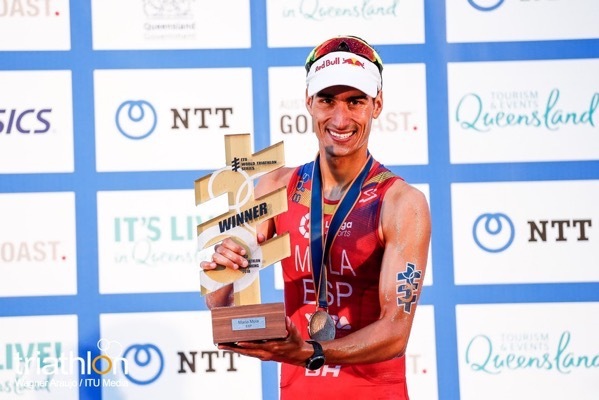 Sebastian Kienle took the win at Challenge Roth and three half-distance races, Pablo Dapena either won or placed second in all his eight Challenge races this year. Yvonne Van Vlerken won the female Bonus Pool by winning Challenge Almere and three half-distance races.